How can I find Rent to Own Homes in Ajax, Bowmanville, Courtice, Oshawa, Pickering, Whitby? How can I find Rent to Own Homes in Peterborough? First, know all the names and terms: Rent to own, lease/option, and a lease/purchase agreement are often used interchangeably, depending on who you ask. 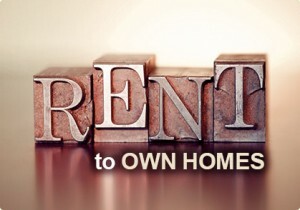 Not all properties are advertised this way, but technically, any property can be sold through a rent-to-own agreement. We help people like you find properties and get through the process with minimal stress or expense. 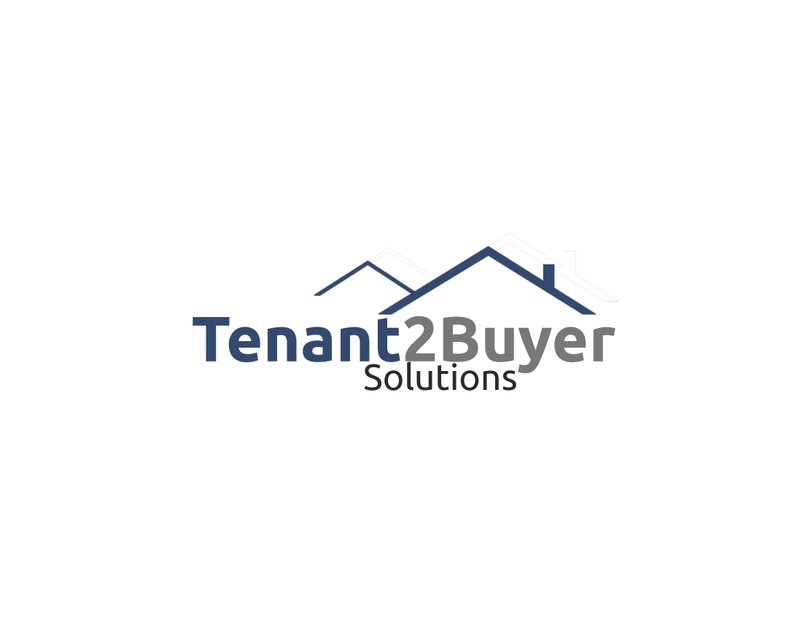 Any property that is for sale or rent is a potential candidate for a lease agreement with an option to purchase. The numbers can be calculated in lots of ways – the trick is working with the calculator until you find the agreement that works for the seller or buyer on the same property. There’s a lot of great properties around Peterborough on Craigslist, Kijiji.ca, Realtor.com, and even in the newspapers. You can call and ask if they’d be willing to consider an agreement. You’ll probably hear a lot of people tell you no, but investing the time can be worth it if you finally hear yes Keep in mind that most sellers put their properties on the market hoping just to get the best price and walk away. Even though a lease with an option is often a great arrangement for the buyer and the seller, it’s often offered only after the property has been on the market for a while. Real estate agents may commonly say no without checking with a seller, but it’s common for sellers to change their mind after their house has been sitting on the market. Advertising terms like “flexible seller” and “will consider terms” often indicate that the seller is becoming increasingly desperate. Of course, if you see an ad or a sign that offers seller financing, that’s slightly different – that’s where the seller acts as the bank and gives you a loan. You become the owner of the property, and if you don’t pay the loan then you might be hit with a power of sale. With a rent-to-own contract, you sign an agreement that is a lease with the option to purchase. You don’t necessarily have to complete the purchase, and you won’t get a foreclosure (but you will forfeit your deposit). Of course, you can always call us at 6478495147 to help you find a great rent-to-own home. Please enter a value between 8000 and 20000.